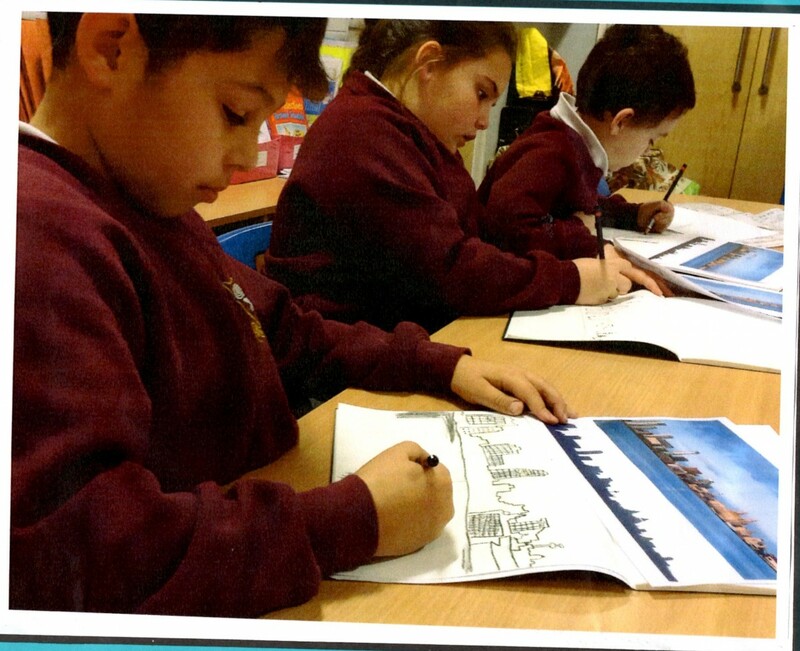 Last Term in Art and Design Year 4 focused on landscapes and cityscapes. 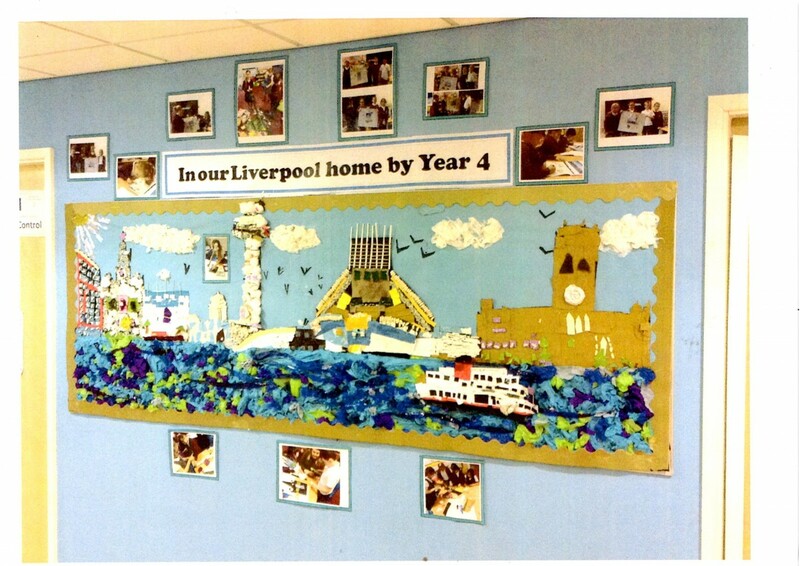 Looking at work from Van Gogh’s ‘Starry Night’ and focusing particularly on Liverpool’s cityscape. 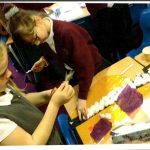 We used lots of different techniques and material to build up to our final masterpiece. 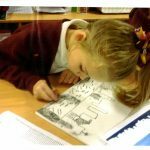 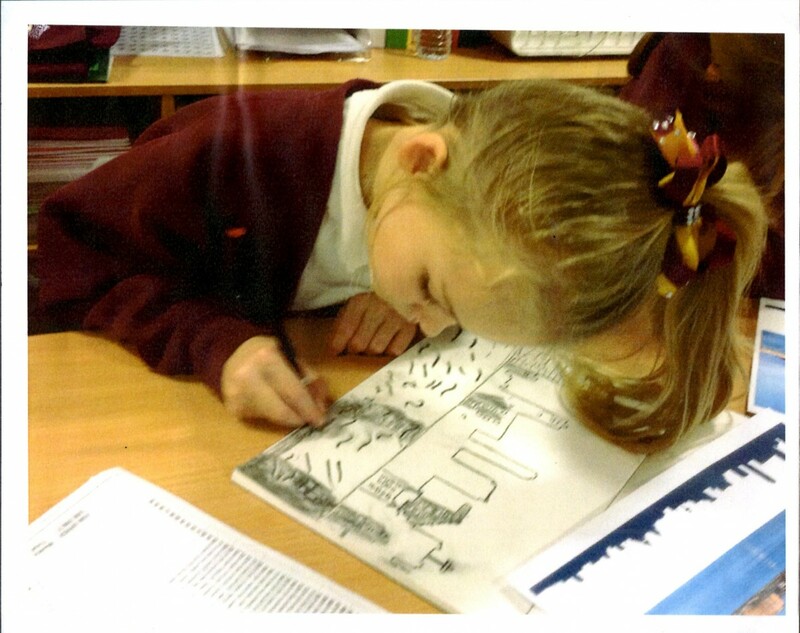 Firstly, the children took part in an observational drawing workshop where they identified key buildings from Liverpool’s cityscape followed by drawing it for themselves using charcoal. 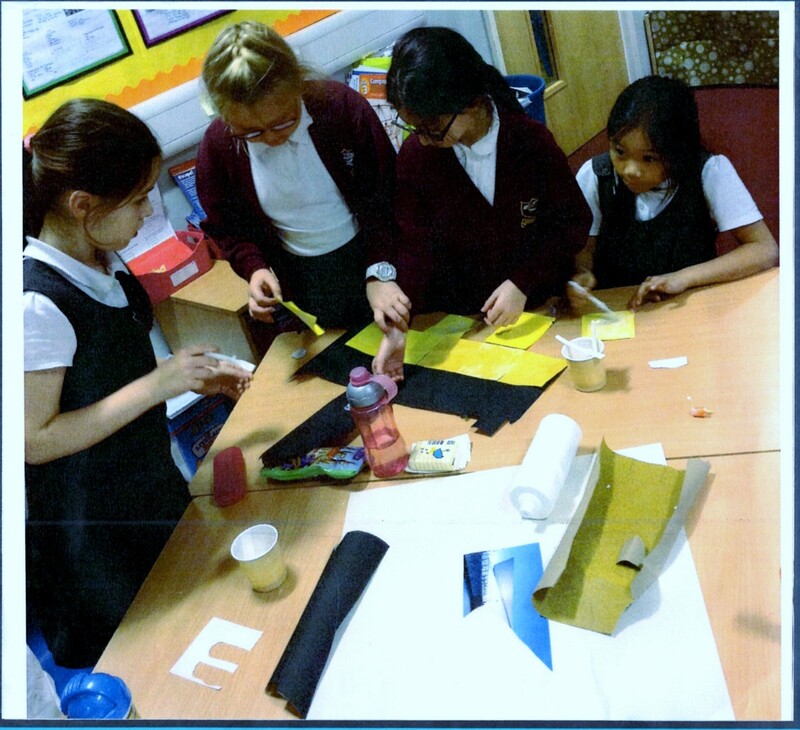 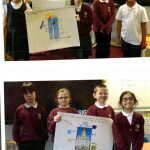 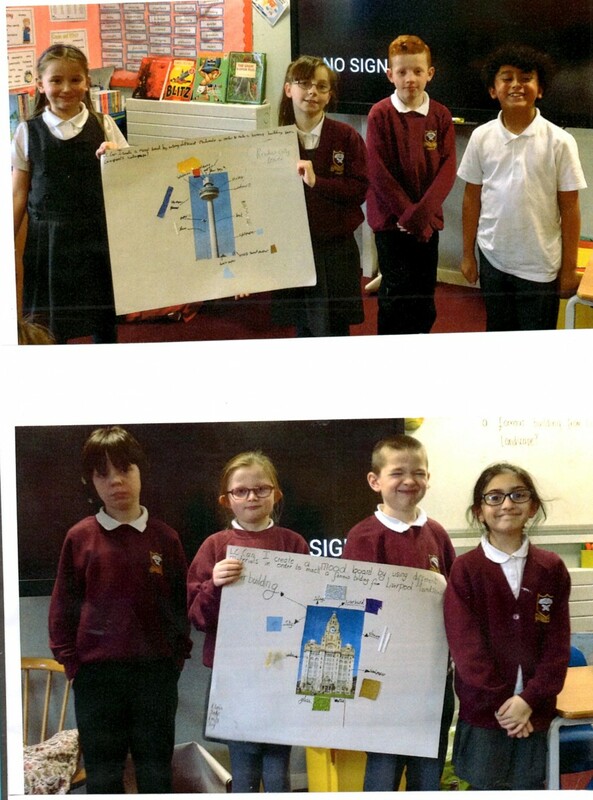 The children then worked in small groups to create mood boards for each of the buildings where they investigated what materials would work best to create the buildings from the cityscape. 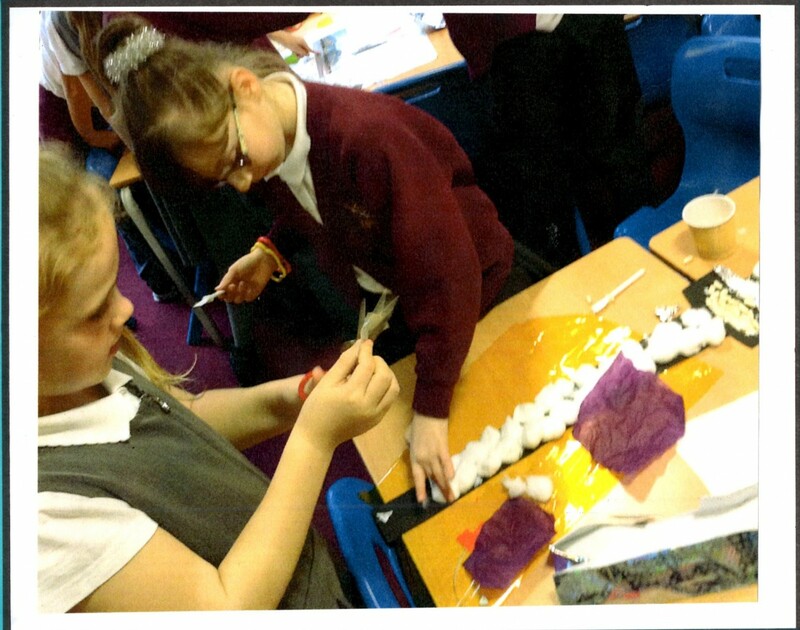 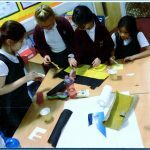 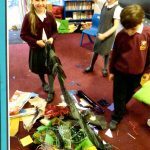 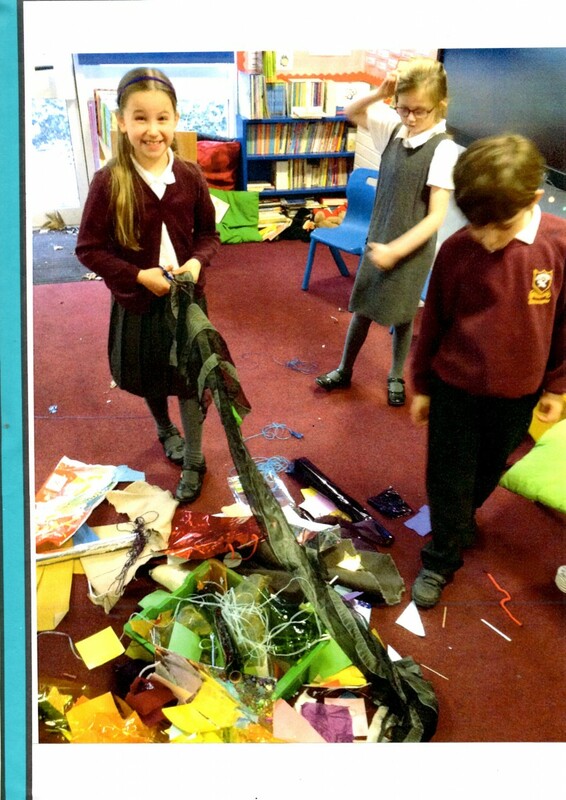 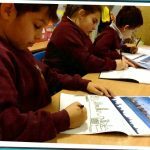 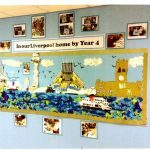 By doing this the children were able to design and create the cityscape of Liverpool through collage and using a wide variety of different materials.